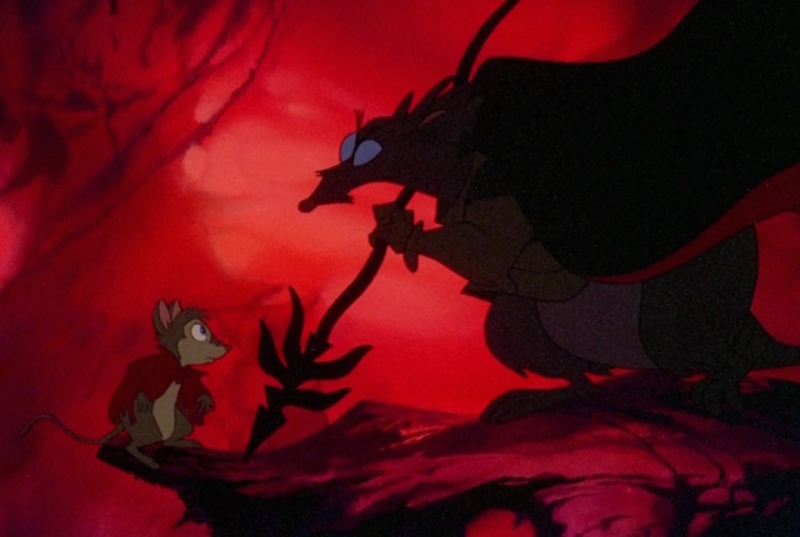 We always talk about Disney when it comes to animated movies that define our childhoods, but there were plenty of classics not produced by the House of Mouse that often stuck with us just as much. In particular, these 8 movies are still some of our favorites, and it's high time they got some appreciation. 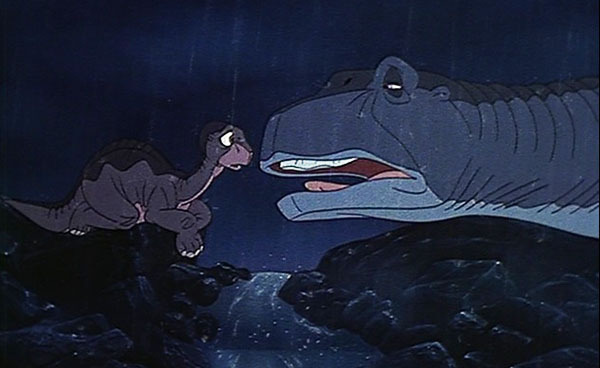 Former Disney animator Don Bluth made some of the most memorable movies of our childhoods, and this early entry was one of his best. 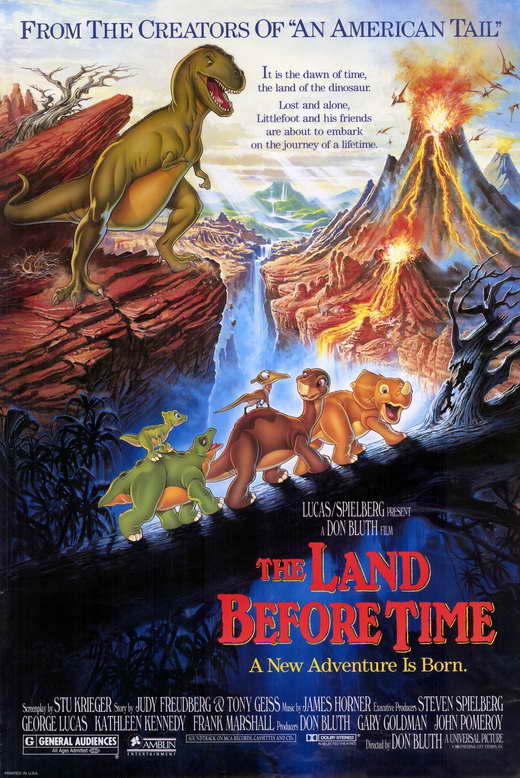 The story of Littlefoot and his friends having to find The Great Valley and save themselves from predators and drought, it's a movie that's both epic and completely and utterly sad. Bluth was the king of tugging at our heartstrings, but thankfully his stuff always had a happy ending. 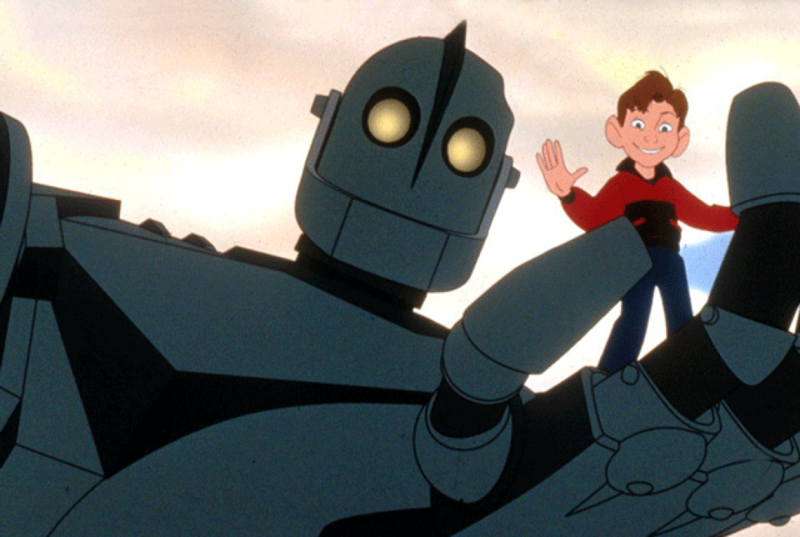 The directorial debut of former The Simpsons writer Brad Bird (who would go on to direct The Incredibles and Ratatouille), The Iron Giant is an amazing movie that didn't get as much love as it should have. 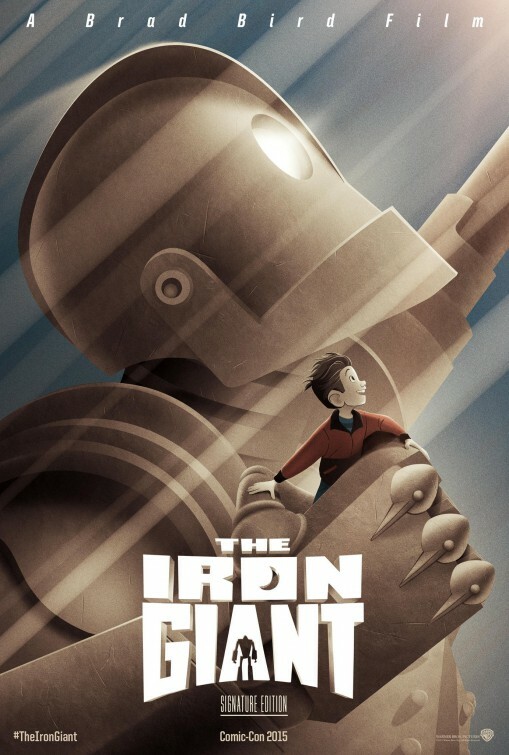 It's a movie about a young boy who befriends a giant robot that mysteriously crashes in his small mid-western town, and while it might not sound like much, this movie is guaranteed to both entertain you and make you tear up. Fun fact: the robot is voiced by Vin Diesel. 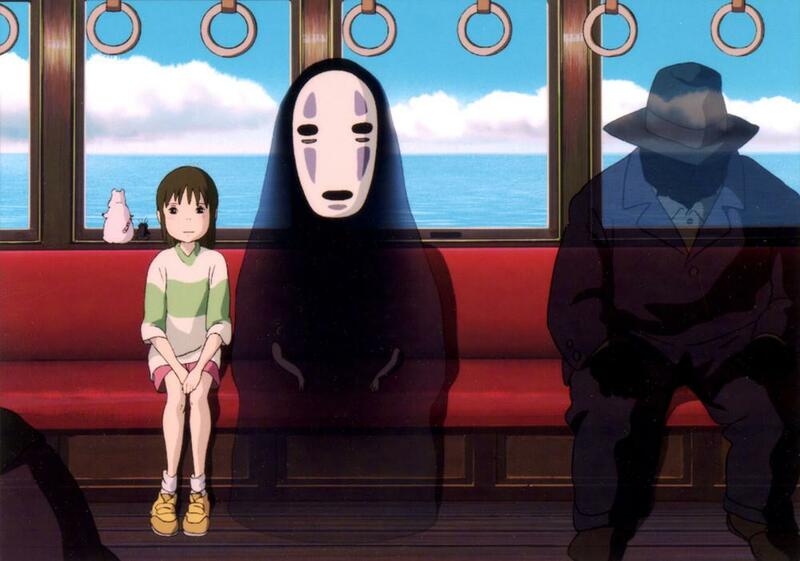 This is slightly cheating as this Japanese movie's North American release was handled by Disney, but all of its creativity is 100% the product of Studio Ghibli. 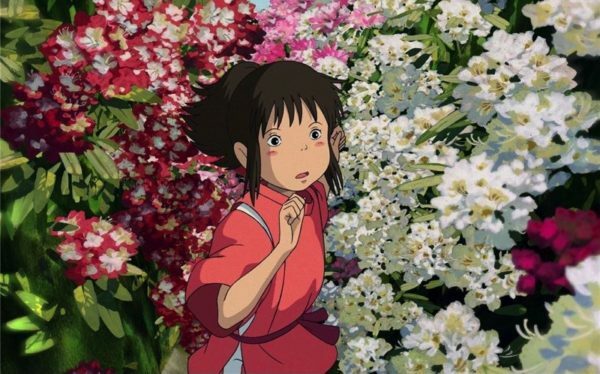 Ghibli has made some of the greatest animated films in history, with classics like Princess Mononoke, My Neighbor Totoro, and Kiki's Delivery Service cementing their legacy forever. 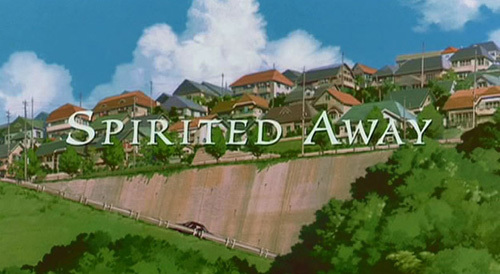 Spirited Away is considered by many to be their best. 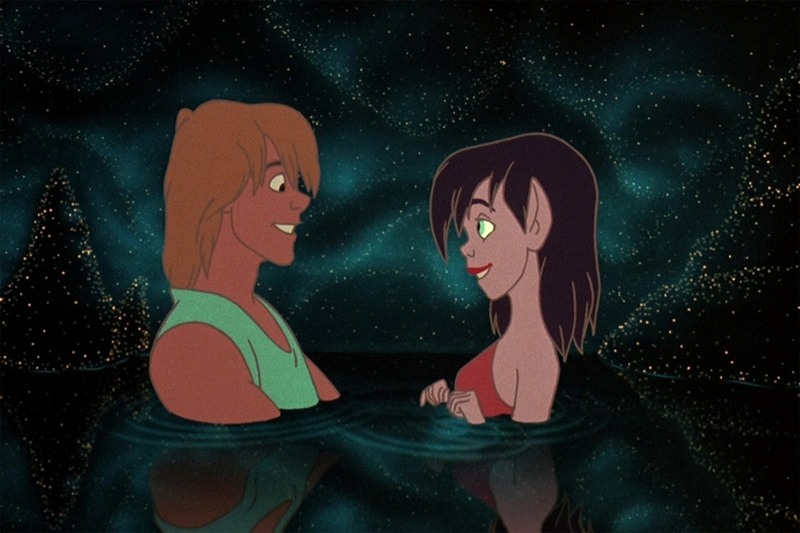 No matter your age or tastes, you're bound to love the story of young Chihiro having to take a job in a magical bathhouse in order to save her parents. 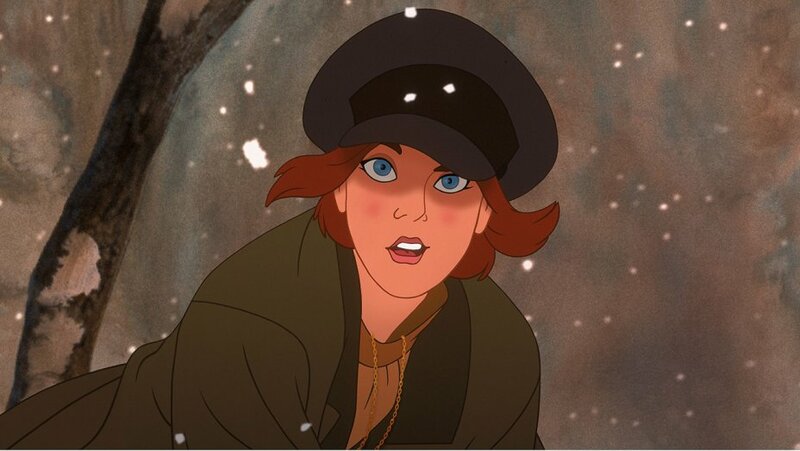 Clearly the Academy loved it; it won the Oscar for Best Animated Film! 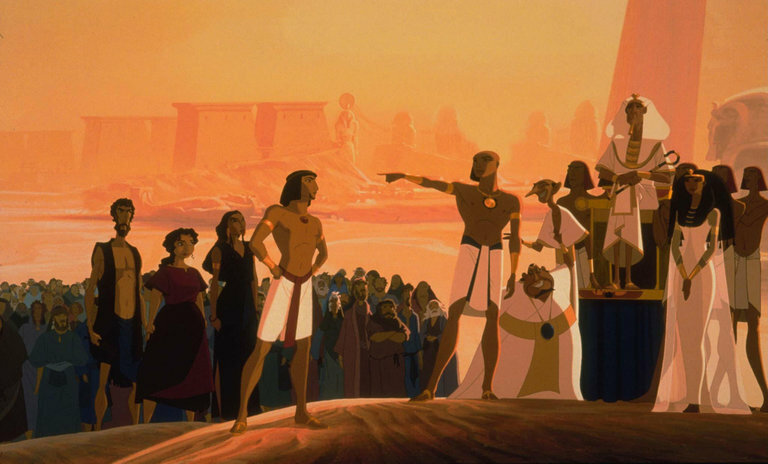 DreamWorks' second animated film after Jeffrey Katzenberg left Disney to form the studio, The Prince of Egypt is a gorgeous retelling of the Biblical story of Moses. Featuring an absolutely massive cast of big name actors (including Val Kilmer, Ralph Fiennes, Michelle Pfeiffer, Sandra Bullock, and Jeff Goldblum). 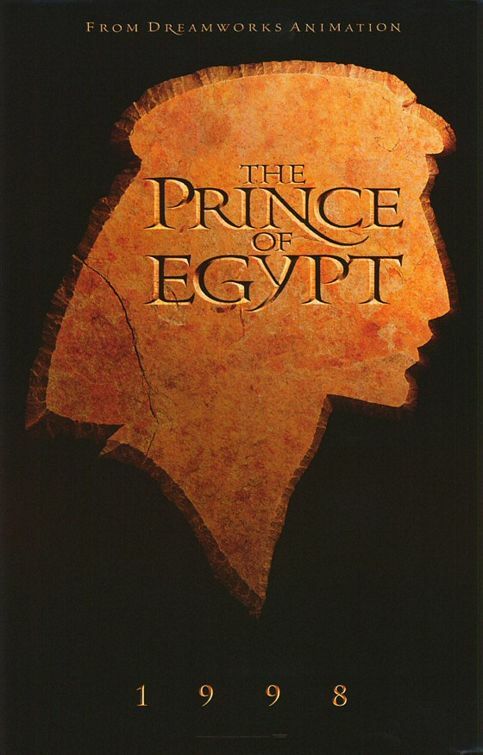 it's surprising that this movie doesn't get more love than it does. 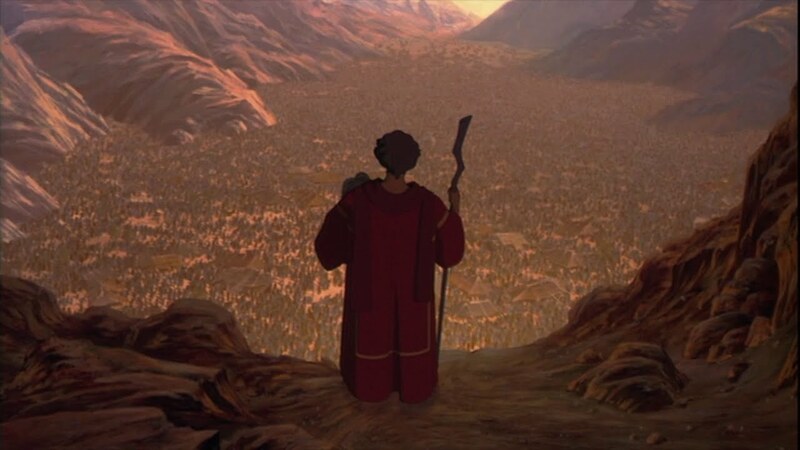 It manages to be epic, reverent, touching, and haunting all at once, and comes highly recommended. 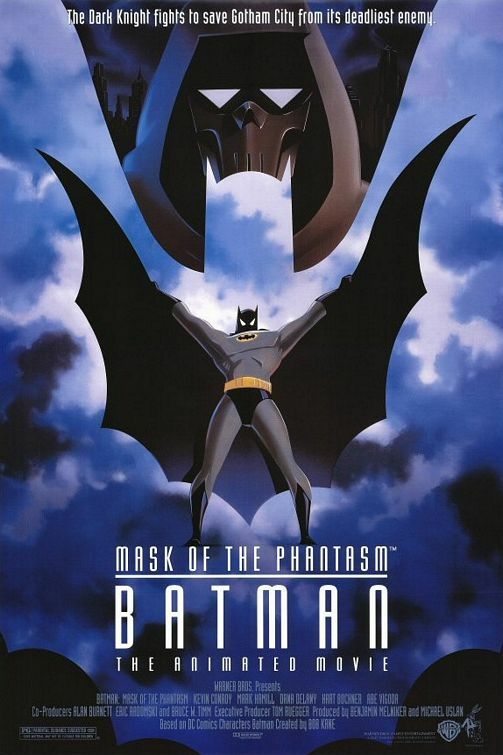 A full-length movie set in the world of Batman: The Animated Series, Mask of the Phantasm is considered by many to be the best Batman movie ever made. 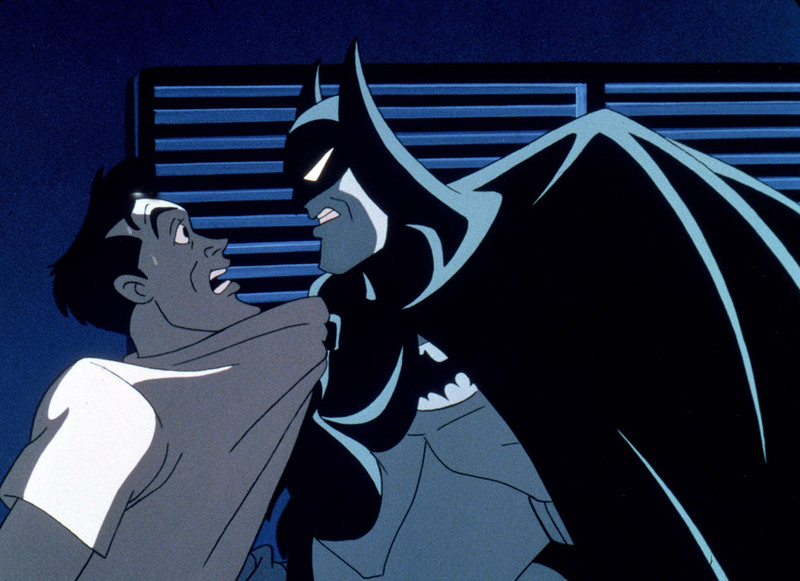 Telling a story of both the past and present, the movie shows that Bruce Wayne almost had a chance at a happy life where he didn't become Batman. 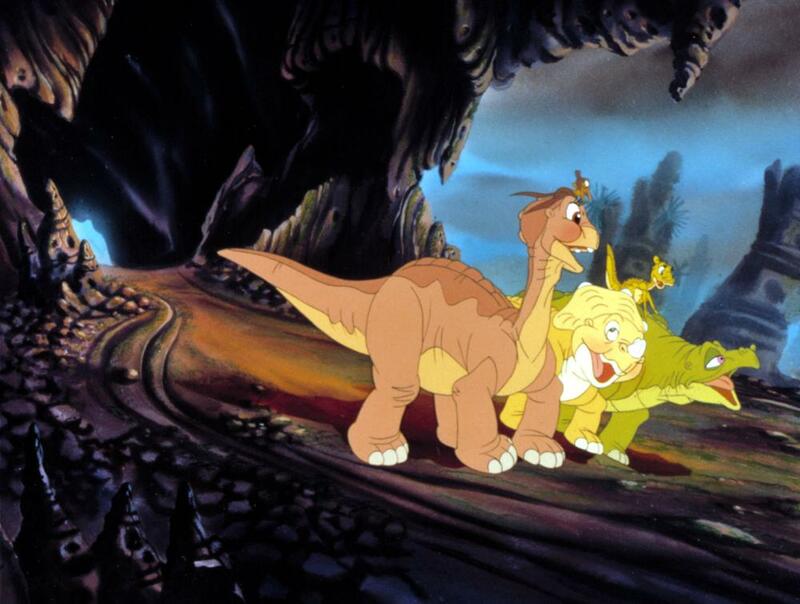 It's tragic, action-packed, and surprisingly mature for something intended for kids. It's even popular enough that it's being brought back on blu-ray! 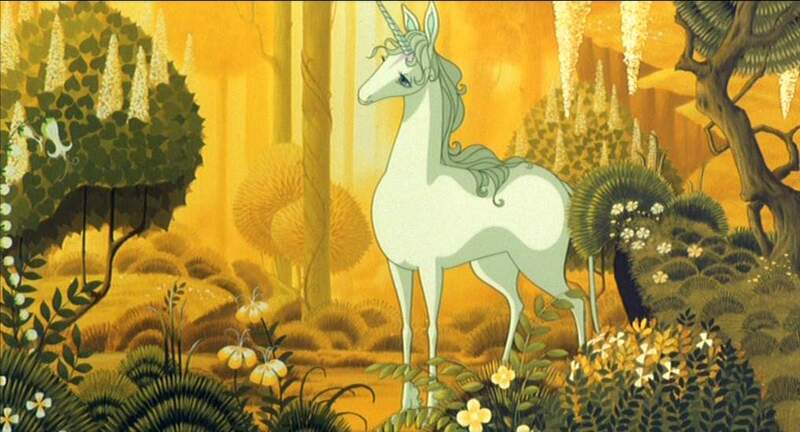 Based on the beloved book of the same name by Peter S. Beagle, The Last Unicorn is an often-forgotten classic that hold up to this day. 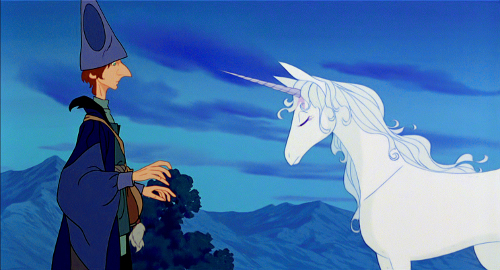 Mia Farrow voices the titular Unicorn who must discover what has happened to her kind, aided by Alan Arkin's Schmendrick the Magician and Jeff Bridges' Prince Lir against the evil King Haggard, voiced by Christopher Lee. 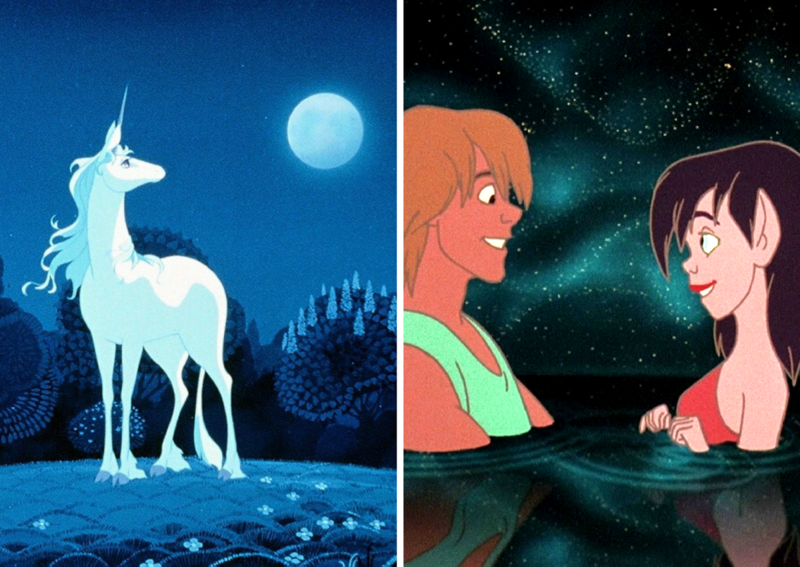 The movie's a combination of memorable music, gorgeous visuals, and a genuinely heartfelt story. Don't miss this one. 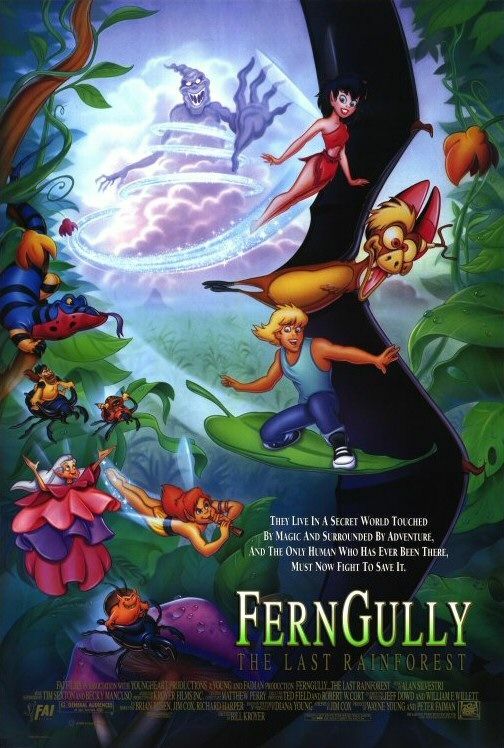 Best-known for featuring Robin Williams' first role in an animated film (that's right, even before Aladdin), FernGully persists thanks to a strong environmental message and some great animation. 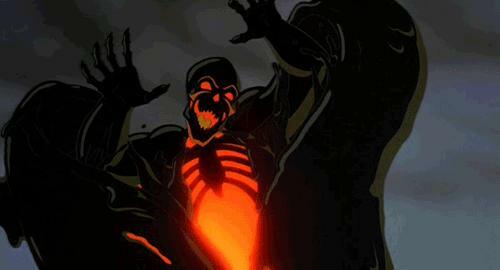 While Williams' Batty regularly steals the show, the best part is by far Tim Curry as the villainous toxic cloud Hexxus. You thought global warming was scary? Check this guy out. 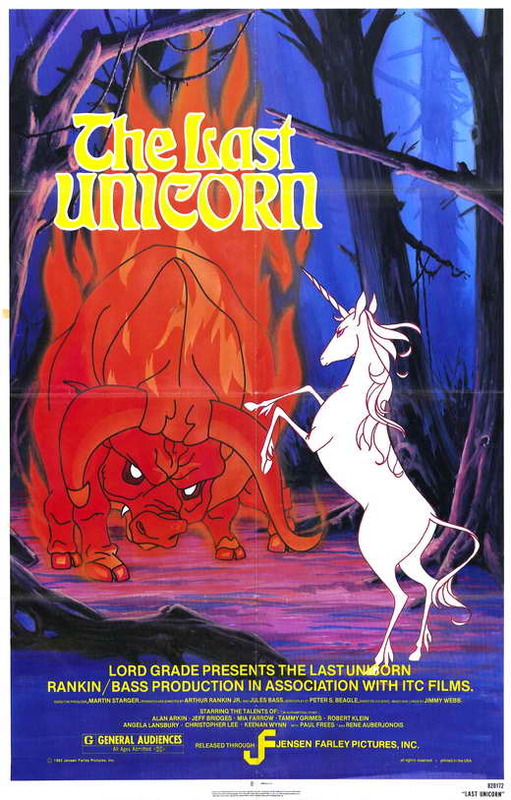 Coming back around to Don Bluth, his first post-Disney film is often considered to be his best. 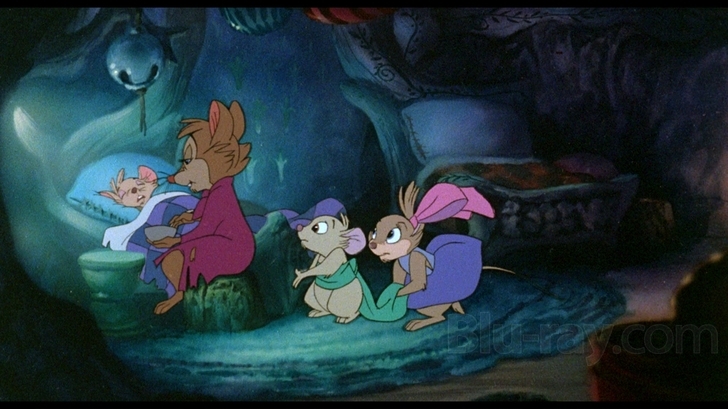 When her son is stricken dangerously ill, field mouse Mrs. Brisby must go on a journey to find a cure. Her mission ends up taking her on a journey of discovery, and she soon gets wrapped up in a conflict of magic, science and faith that tests her resolve and her strength. 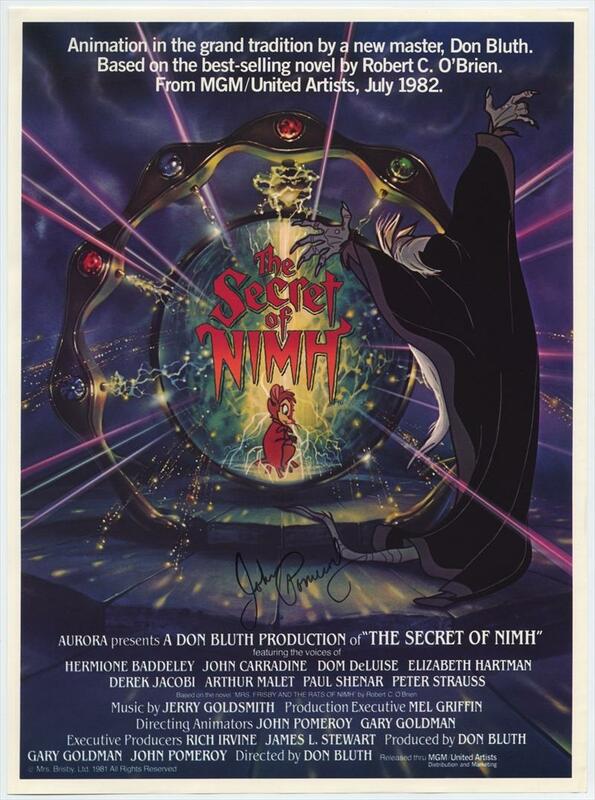 Gorgeously animated, haunting in its tone, genuinely moving and unlike anything you've ever seen before, The Secret of NIMH is a movie everyone should watch. Want more? 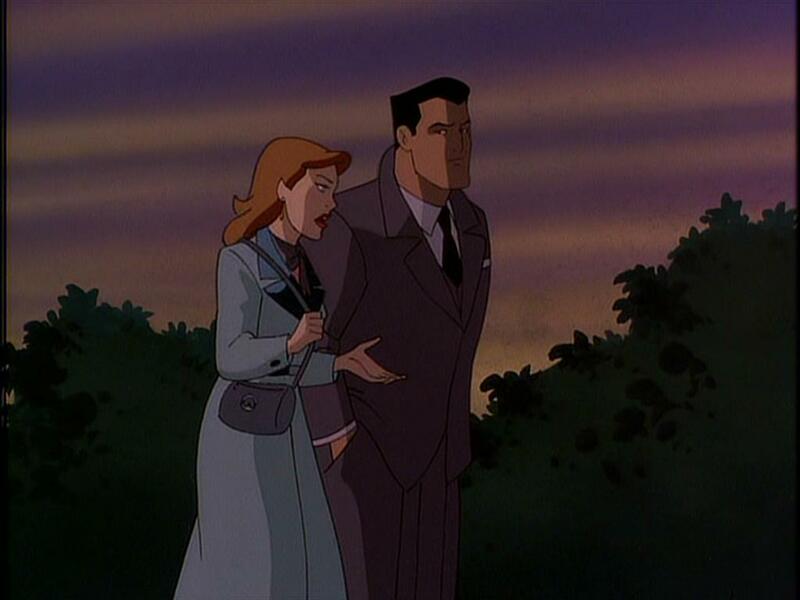 Click here for some facts about your favorite cartoons!